The European Securities and Markets Authority (ESMA) has toughened its stance on cryptocurrency derivative contracts. 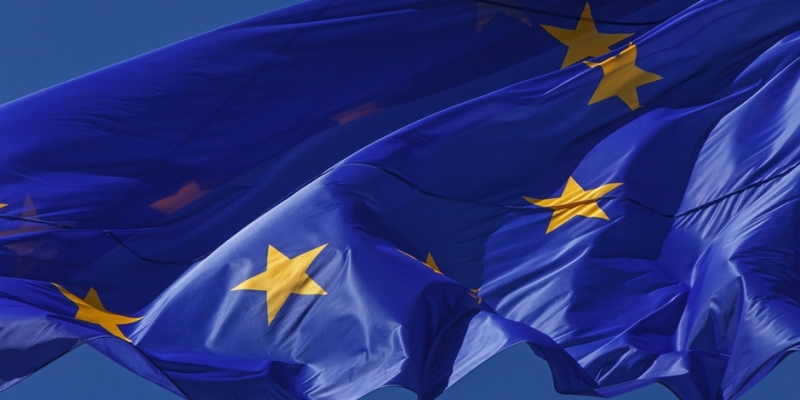 In an announcement Tuesday, the EU markets watchdog said it has agreed to temporarily adjust the leverage limit for cryptocurrency-related “contracts for difference” (CFD) products to 2:1 – a move that will require retail investors to initially pay at least 50 percent of the total CFD value. With a CFD, one party agrees to pay the other party if the value of the underlying asset changes. The policy comes after the agency started a public consultation process in January, arguing at the time that the volatility of cryptocurrencies as an underlying asset for CFDs poses serious concerns for retail investor protection. With initial leverage then standing at 5:1 – meaning investors could pay just 20 percent of the total CFD value initially – the agency had mulled either a lower leverage limit (2:1 or 1:1) or even banning distribution, marketing or sales of these products altogether. In today’s announcement, the ESMA indicated that cryptocurrencies still remain an area of concern, and may consider tougher measures in the future in order to protect investors. The new measure come at a time when the cryptocurrency market is seeing growing interest from retail investors, and brokers and dealers have responded to this demand with new products. For instance, just this Monday, Swiss bank and securities dealer Dukascopy announced it is now offering bitcoin/US dollar CFDs through its retail client accounts, with future plans to offer purchase and sales of the underlying cryptocurrency assets.